It’s that time of year again ladies! 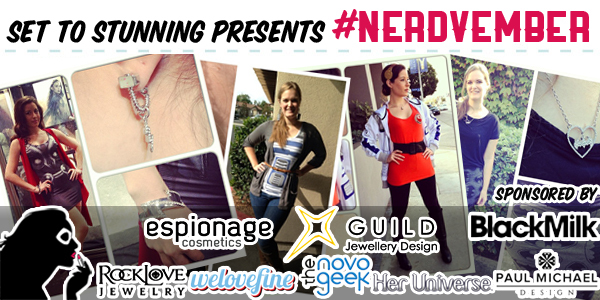 Last year we decided to challenge ourselves and you with a month-long geek fashion contest we dubbed #NERDVEMBER. It was such a success that we couldn’t wait to run it again this year, bigger and better than before! Full geek ensembles are HIGHLY ENCOURAGED, but at a minimum you must be wearing at least one (1) piece of geek clothing/jewelry/accessory to qualify. 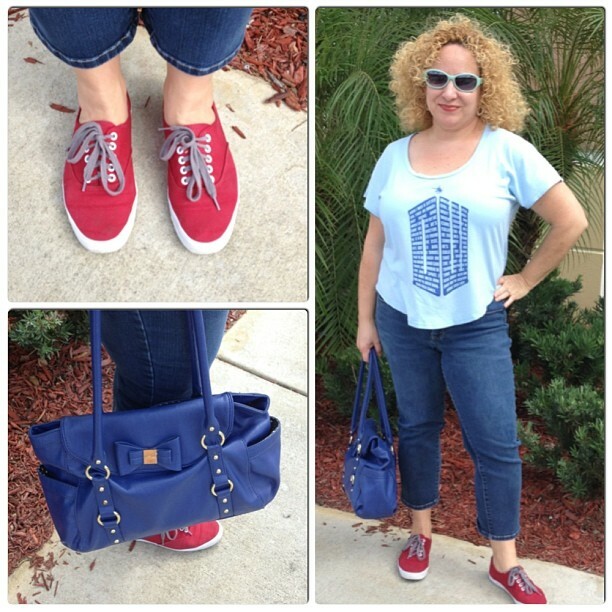 If you’re wearing an “inspired by” look, please include a photo of the inspiration in your pic post or at least an explanation of how your outfit is geek themed. We pulled out all the stops this year and, we’re not gonna lie, even impressed ourselves with the sponsors we collected for the return of #NERDVEMBER! We are incredibly excited and honored by their support and involvement this year. The exact prizes being donated from each of our amazing sponsors will be released next week. But trust us, with a sponsor list like that, how can you NOT participate this year?! So start putting together those outfits, and if you’re in need of some inspiration, be sure to check out our Stunning Styles or our Instagram. And of course, have fun! We can’t wait to see how you rise to the challenge – #NERDVEMBER begins this Saturday, November 1st! While cosplay won’t count toward #NERDVEMBER, you can definitely incorporate something after you change out of your costume. There’s no specific time for submitting, so later in the day or at night is totally fine! As a geek + style blogger this strikes my fancy. Thanks for sharing & I will definitely be participating. This is amazing! I’ll definitely try and give this a go. Awww yeah count me in! Can’t wait to start!!! I’m so excited about this. I just hope I remember each day. Hey! So glad you guys are hosting another Nerdvember and I can’t wait to start! I just have a few questions about what counts as “geek themed” outfits. 1.) Do band t-shirts count because I’m a huge music geek. For example, would a band t-shirt like Jason Mraz count or would it have to be a Wizard Rock shirt to count. 2.) I have Penguin Classic T-shirts like this http://www.penguin.com/static/packages/us/penguinclassicsgear/images/JoinDieBG-W.jpg and was wondering if that qualified as well. For this particular contest, we’re interested in seeing geeky items in line with what we tend to cover on the blog. So, the Wizard Rock shirt would be more fitting. For the penguin classic shirts, it’ll depend on how you style it. 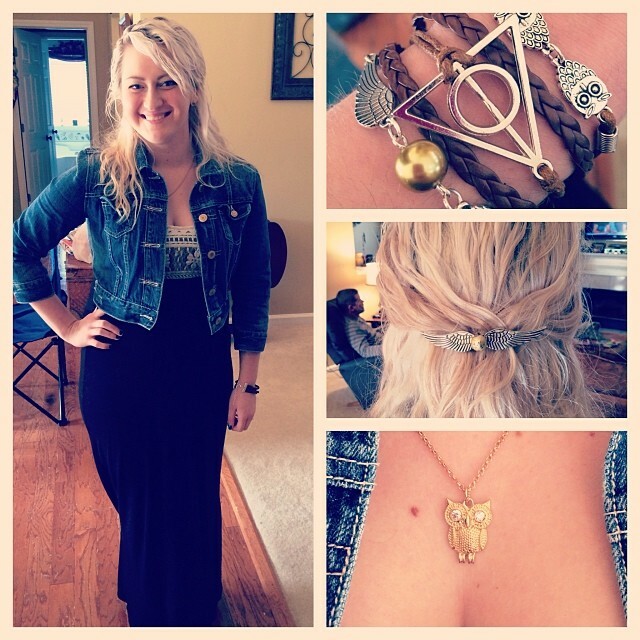 If you’re going with a book themed outfit with supporting accessories, then totally. Just posted my first one! I’m starting late because I was in the process of moving countries and packing/unpacking meant I didn’t have all my clothes/jewelry ready! Hi Lindz and Scruffy! Loving Nerdvember so far, and it’s fun to see the looks people come up with. Since we’re close to the halfway point, and it’s getting more tricky, I had a couple more questions about what works. I’ve seen some cute country-based outfits like with flags and symbols, cat shirts, and cat-ear hats under the hashtags, and I was wondering if these type of outfits are okay or if they need to be more “geeky”? Also, love all the Blackmilk that’s been showing up, but does an outfit work for nerdvember just because it’s Blackmilk (e.g. matte skater skirts or Mucha-painting leggings)? Thanks again for hosting this challenge!! Looking forward to the rest of the month! Hi Jess! We’re so glad you’re enjoying #NERDVEMBER. 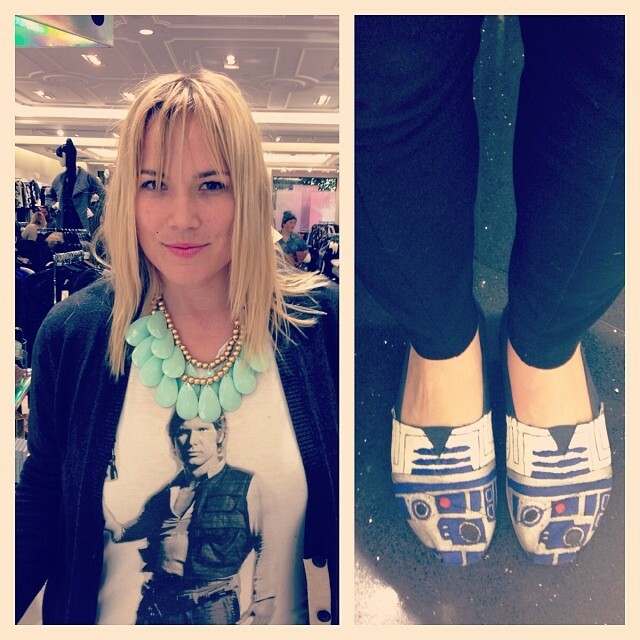 The point of the challenge is to incorporate geek into your everyday fashion. “Geek” is what we cover on this blog, so specifically it’s things like comics, cartoons, Disney, sci-fi and fantasy books, movies and TV shows, etc. If it’s not one of those things, Lindz and I will then determine if it counts. Many people are wearing Black Milk b/c they offer so many geek licensed clothing, or girls are pairing normal BM pieces w/ items like tops or jewelry that are geeky. 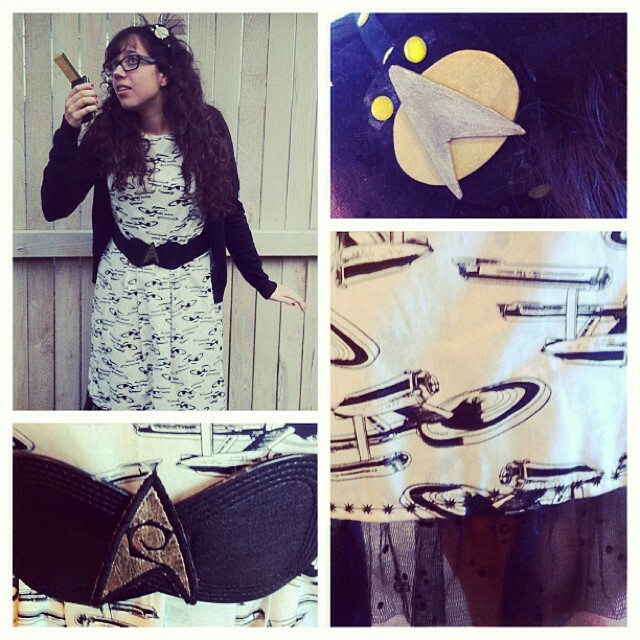 There HAS to be a miminum of one geeky article of clothing or accessory as part of your outfit to count. Hope that helps!